* The weight of a lithium ion battery is approximately one half compared to a nickel-cadmium or nickel-metal hydride battery of similar capacity. Moreover, the volume of the lithium ion battery is 40 to 50% smaller than that of a nickel-cadmium and 20 to 30% smaller than that of a nickel-metal hydride battery. * A single lithium ion cell has a voltage of 3.7V (mean value), which is equal to either three nickel-cadmium or nickel-metal hydride cells connected in series. 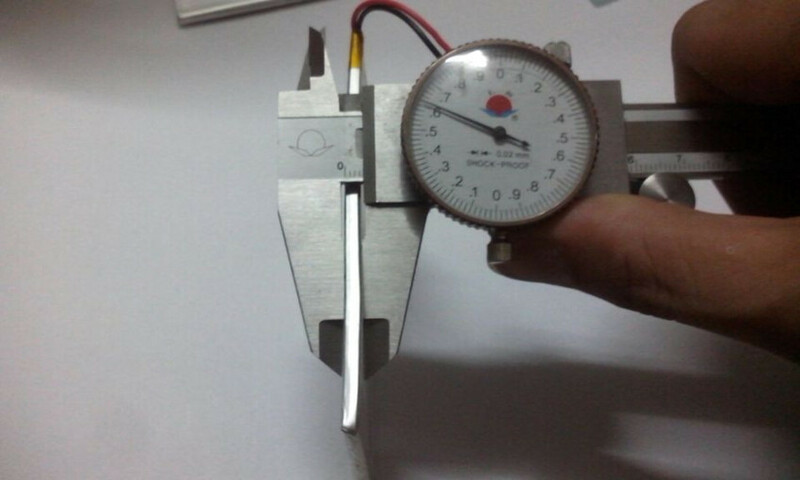 * As the aluminum bluster outer package is different from the metal shell of liquid lithium ion battery, and once safety problems arise, there is no explosion but only expansion. 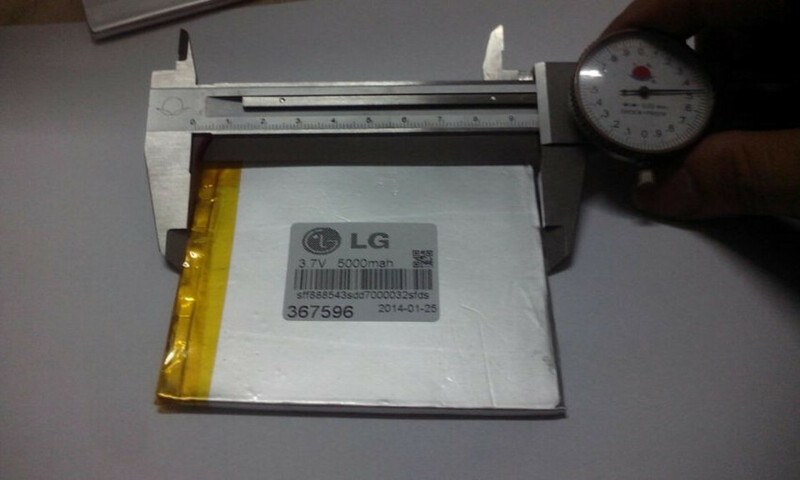 * The lithium ion battery does not contain any polluting substances such as cadmium, lead, mercury, etc. 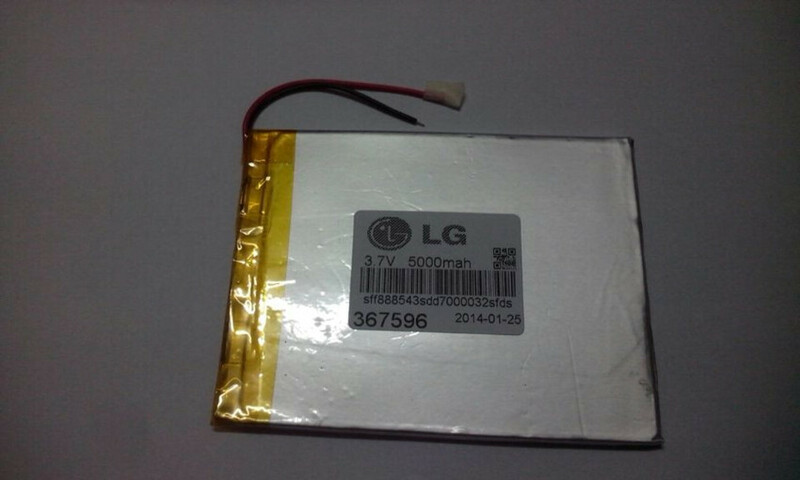 * The lithium ion battery does not employ any lithium metal. It is not governed by aircraft transportation rules relating to carrying lithium batteries in passenger airplanes. 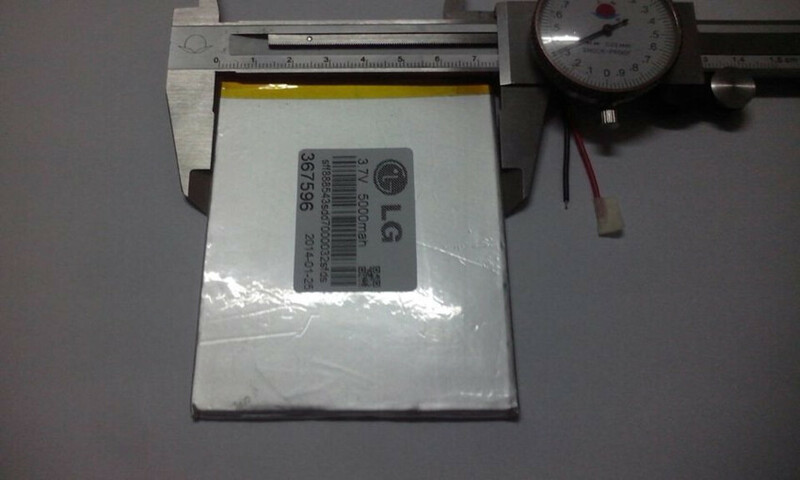 * Under normal conditions, the lithium ion battery has a life of more than 500 charge/discharge cycles. * The lithium ion battery is free from the so-called memory effect, a phenomenon seen in nickel-cadmium in which the apparent battery capacity decreases when shallow charge and discharge cycles are repeated. * The lithium ion battery can be fully charged in 1 to 2 hours, using a constant-current / constant-voltage (CC/CV) type dedicated charger with a rated voltage of 4.2V per cell.